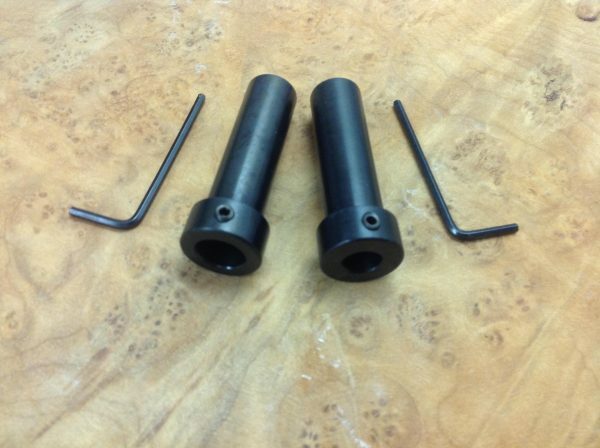 New bushings Two sizes. To fit into either the 5/8 Quick Release units. You can now be more versatile and put most other tools into the bushings. 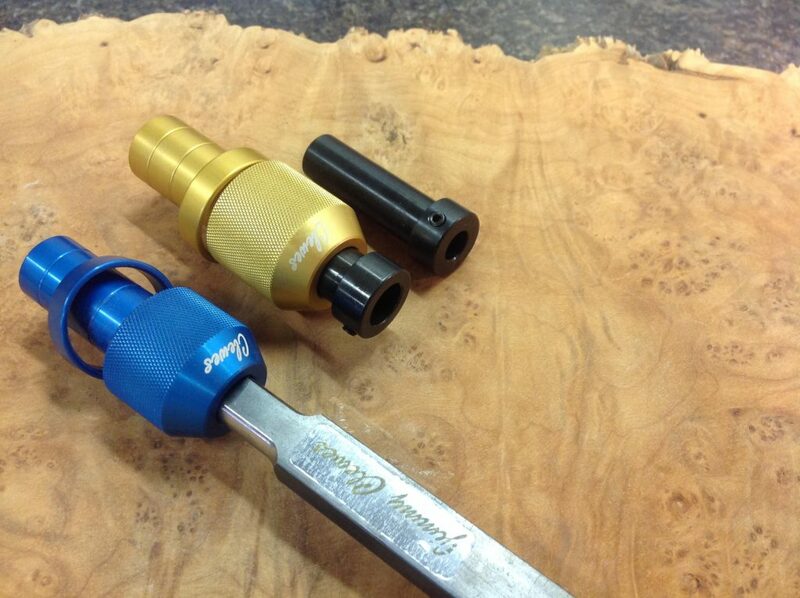 The New improved design Mate # Tools with a turned tang will now fit directly into the 1/2 inch Quick release.